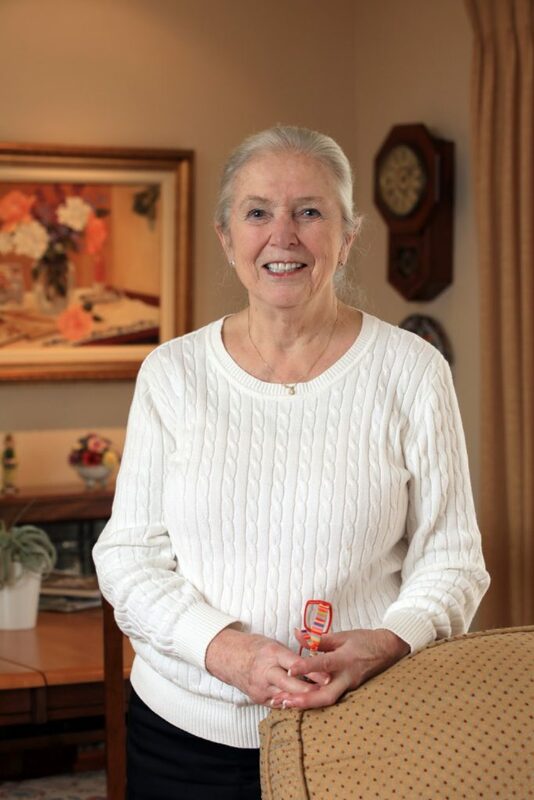 Jean Duff was introduced to philanthropy by her late husband, Jim Duff. 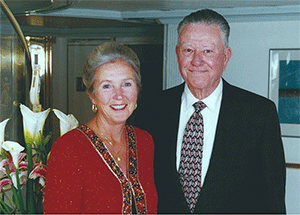 Jean, a native of England, met and married Jim in Los Angeles, where Jim had a successful business and they developed a habit of regular giving to local nonprofits. They came to Pebble Beach to retire over 30 years ago. Once they arrived on the Monterey Peninsula, they began supporting local organizations. After Jim’s death in 2010, Jean established the Jean and Jim Duff fund, an endowed donor advised fund of the Community Foundation for Monterey County (CFMC). To honor Jim’s legacy as an avid golfer, Jean also established a golf scholarship in his name. Jean enjoys receiving the menu of grantmaking opportunities sent to CFMC fund holders including Children & Youth Development, Health & Human Services, Community Development, Arts, Culture & Historic Preservation and Environment & Animal Welfare. 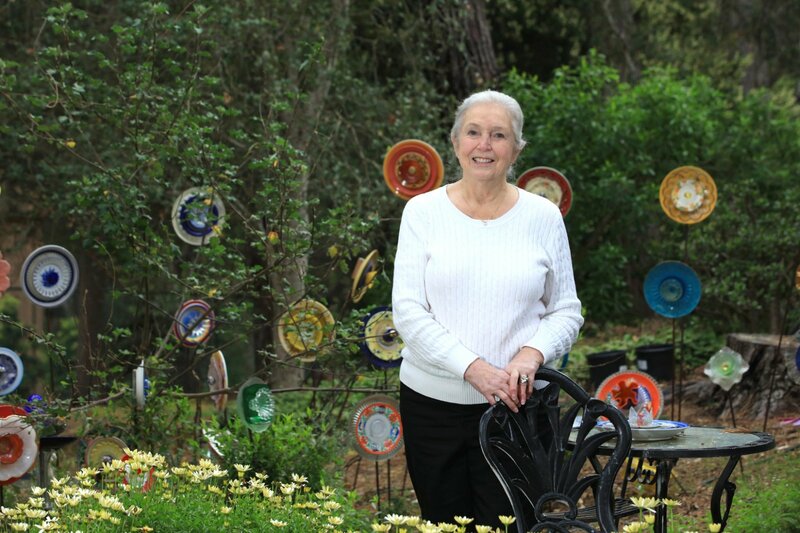 Jean is board member emeritus of the Hospice Giving Foundation and gives generously of her time to the Community Hospital of the Monterey Peninsula. She was named Philanthropist of the Year in 2016 by the Association of Fundraising Professionals, Monterey Bay. Thanks to the Duff’s generosity, their philanthropic vision will continue to grow for years to come and have a permanent positive impact on Monterey County.